Like many other Web sites, divorcewebguide.com makes use of log files. These files merely logs visitors to the site – usually a standard procedure for hosting companies and a part of hosting services’s analytics. The information inside the log files includes internet protocol (IP) addresses, browser type, Internet Service Provider (ISP), date/time stamp, referring/exit pages, and possibly the number of clicks. This information is used to analyze trends, administer the site, track user’s movement around the site, and gather demographic information. IP addresses, and other such information are not linked to any information that is personally identifiable. →Google’s use of the DART cookie enables it to serve ads to our site’s visitors based upon their visit to divorcewebguide.com and other sites on the Internet. divorcewebguide.com has no access to or control over these cookies that are used by third-party advertisers. We believe it is important to provide added protection for children online. We encourage parents and guardians to spend time online with their children to observe, participate in and/or monitor and guide their online activity. divorcewebguide.com does not knowingly collect any personally identifiable information from children under the age of 13. If a parent or guardian believes that divorcewebguide.com has in its database the personally-identifiable information of a child under the age of 13, please contact us immediately (using the contact in the first paragraph) and we will use our best efforts to promptly remove such information from our records. Thank you for visiting the Divorce Web Guide. Please note that the information provided on divorcewebguide.com and other related web properties are for informational purposes only. The information is provided by divorcewebguide.com and whilst we endeavor to keep the information up-to-date and correct, we make no representations or warranties of any kind, express or implied, about the completeness, accuracy, reliability, suitability or availability with respect to the website or the information, products, services, or related graphics contained on the website for any purpose. Any reliance you place on such information is therefore strictly at your own risk. Through this website you are able to link to other websites which are not under the control of divorcewebguide.com. We have no control over the nature, content and availability of those websites. The inclusion of any links does not necessarily imply a recommendation or endorse the views expressed within them. Every effort is made to keep the website up and running smoothly. However, Divorce Web Guide takes no responsibility for and will not be liable for the website being temporarily unavailable due to technical issues beyond our control. 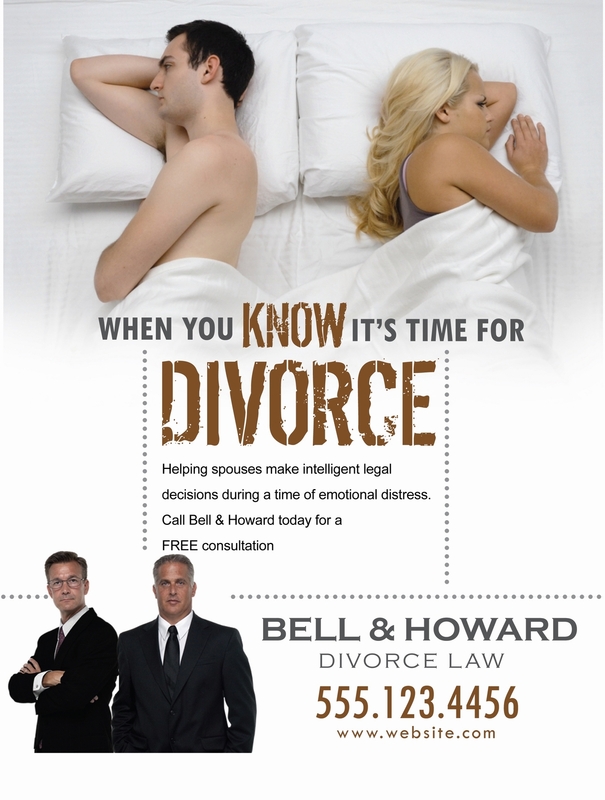 Our Website is provided by Divorce Web Guide on an “AS IS” basis. Divorce Web Guide makes no representations or warranties of any kind, express or implied as to the operation of the site, the information, content, materials or products included on the site. To the full extent permissible by applicable law, Divorce Web Guide disclaims all warranties, express or implied, including, but not limited to, the implied warranties and/or conditions of merchantability or satisfactory quality and fitness for a particular purpose and non-infringement. Divorce Web Guide will not be liable for any damages of any kind arising from the use of the site, including, but not limited to direct, indirect, incidental, punitive and consequential damages. Divorce Web Guide does not warrant that the site, or the server that makes it available, is free of viruses or other harmful components. There was a time when strong family bond existed in almost every family. People viewed marriage as a relationship that lasted forever. The divorce rate was extremely low then.